Are you tired of seeing snow photos yet? Well, you may have to put up with a couple more since the ground is still covered with snow. I think it’ll be around for a while. 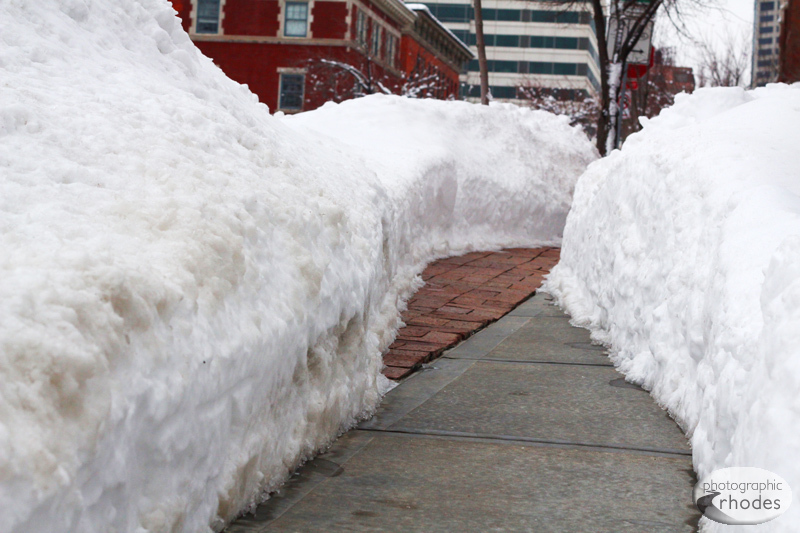 A cleared sidewalk in downtown Kansas City gives you a good idea of how much it snowed.